All ticket types will be sent via email. You can also download your tickets by clicking RETURN TO MERCHANT from the PayPal purchase confirmation page. 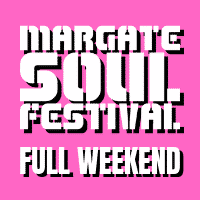 View cart “FULL WEEKEND – PHASE 2” has been added to your cart.